More than 80 percent of the bitcoins that will ever exist have now been created. “It’s an event that makes the market more aware of the scarcity of bitcoin. It will eventually turn into higher prices,” said Ansel Lindner, a bitcoin investor and host of the “Bitcoin & Markets” podcast. He expects this year, bitcoin could surpass its record high of more than $19,000 hit in December. Bitcoin traded near $8,900 midday Thursday, down roughly 35 percent for the year so far. The cryptocurrency is created through an energy intensive process in which miners use high computing power to solve complex mathematical equations. They then receive the bitcoins as a reward, whose amount is halved over time. As a result, the bitcoin creation process is generally slowing down, although it can vary with the number of miners participating. The first bitcoins were mined in January 2009. Blockchain.info data shows it took about 200 days to reach the first 1 million coins, but the run to 17 million has taken more than 500 days — the number of bitcoins topped 16 million in November 2016. The remaining 4 million coins aren’t expected to be mined completely for another 122 years. 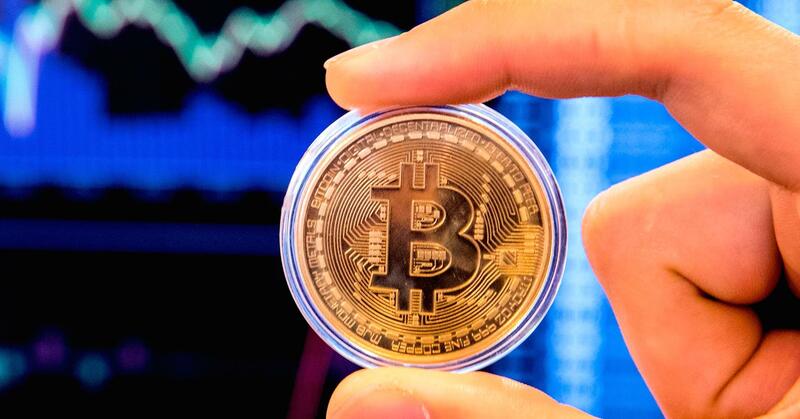 The 17 millionth bitcoin “serves as a timely reminder that despite bitcoin’s volatility the fundamentals have never been stronger!” Brandon Williams of cryptocurrency trading firm Cosima Capital, said in an email. “Not only have there been improvements in scaling and lowering transaction fees (i.e. SegWit and Lightning Network), but bitcoin is finite!” he said. And against limited supply, Williams expects demand from institutional investors to increase, which should send prices higher. A significant number of bitcoins are also not in circulation. An estimated 980,000 coins, or 4.7 percent of all bitcoins that will ever exist, belong to Satoshi, according to widely accepted analysis by Sergio Demian Lerner.